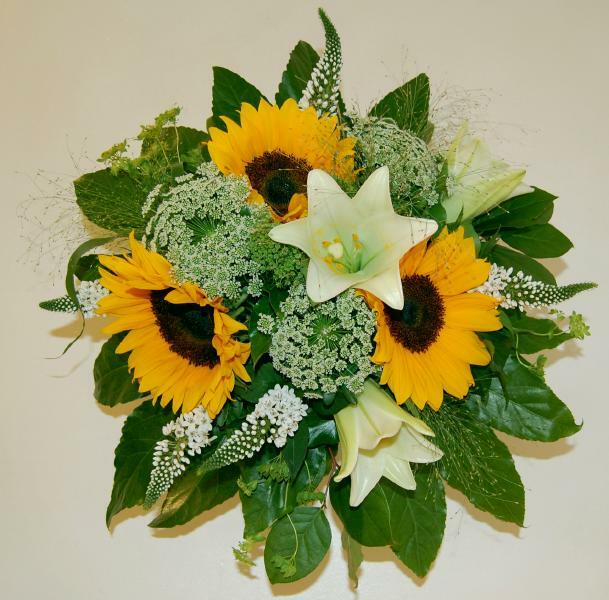 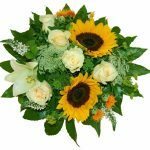 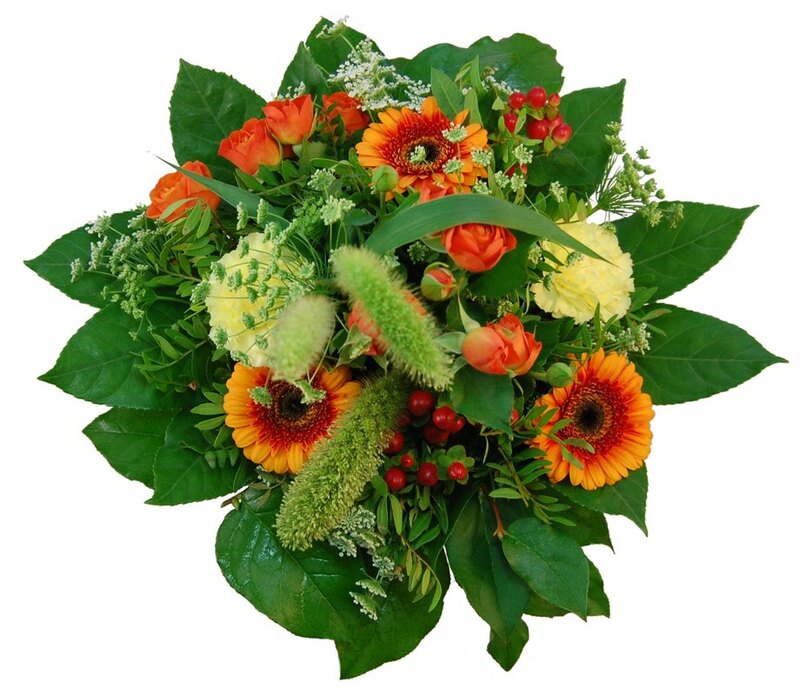 Our skilled and experienced Florists design and manufacture Premium Bouquets daily fresh – here in Munich. 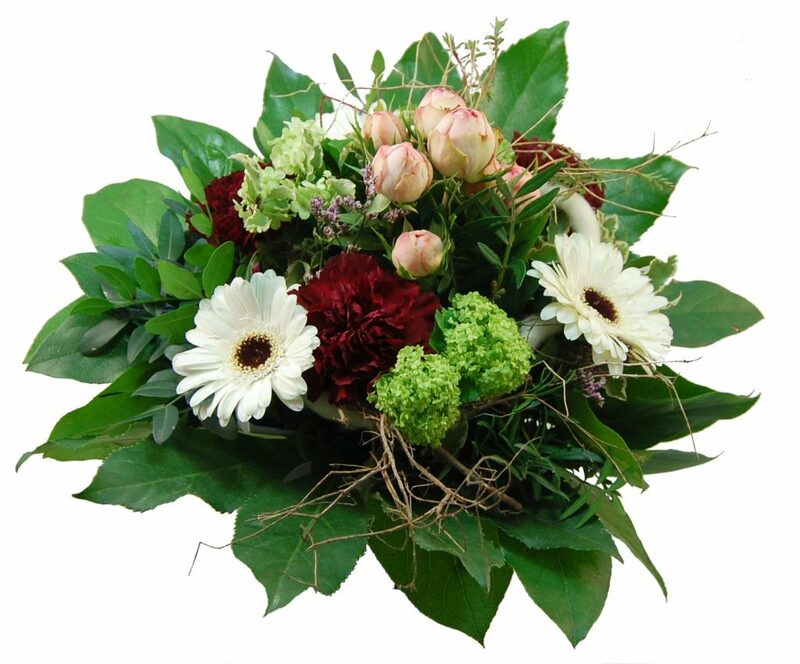 The flowers are selected from local growers or and imported from exporters from more than 20 countries around the world – and freshly handled every day. Fresh Quality Flowers, Floristic Experience, Skill, Love to the Detail and a sophisticated Logistic is bringing Joy into your house – at short prices and long lasting. 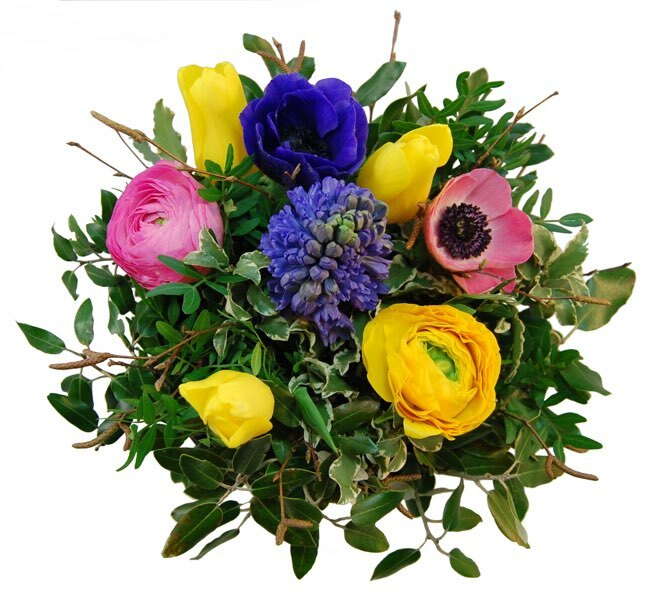 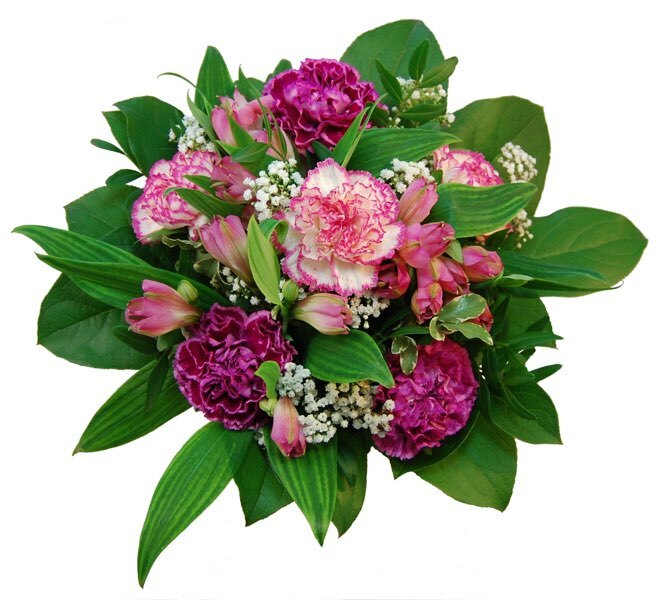 Our customers can choose from several hundred bouquets – or we design individual to your wishes. 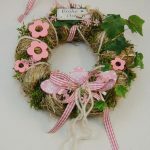 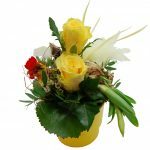 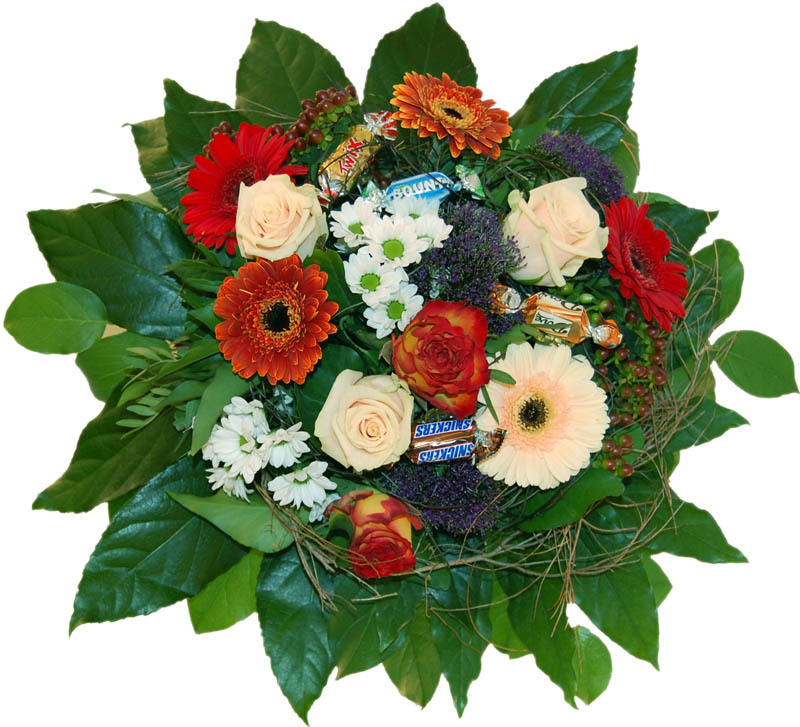 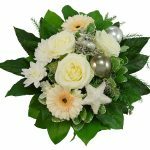 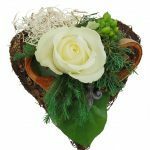 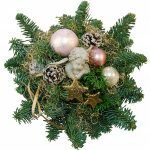 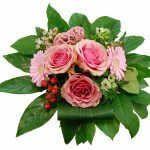 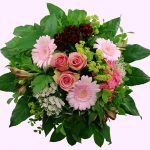 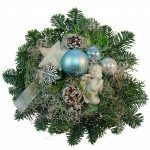 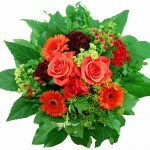 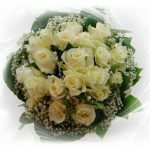 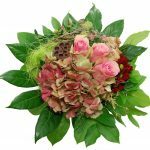 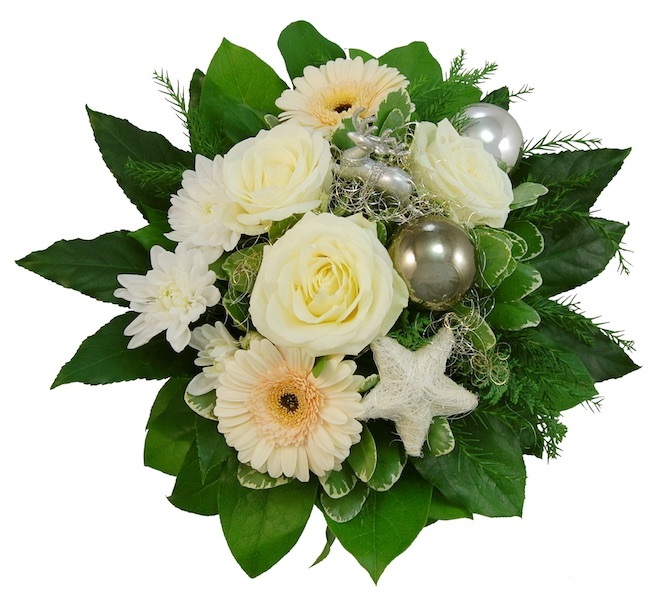 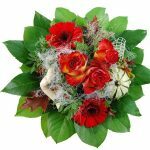 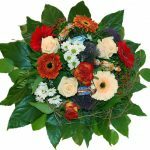 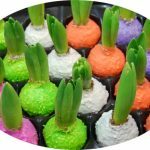 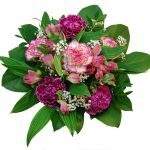 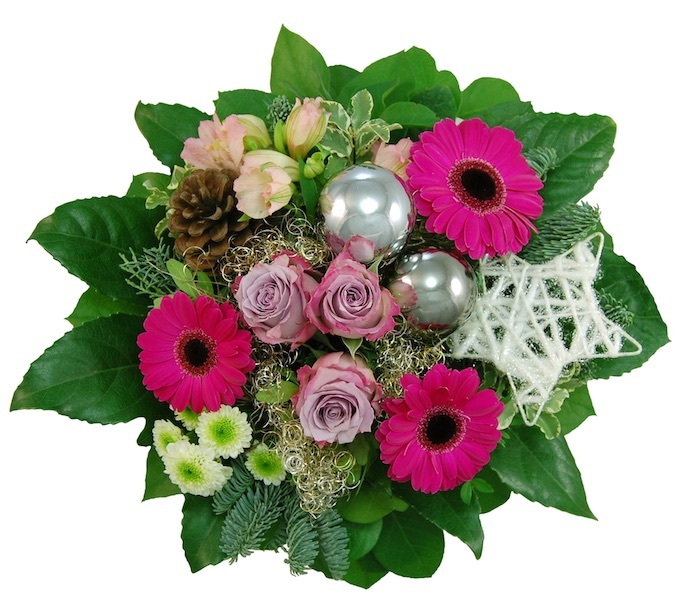 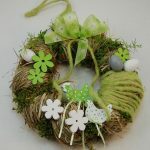 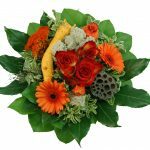 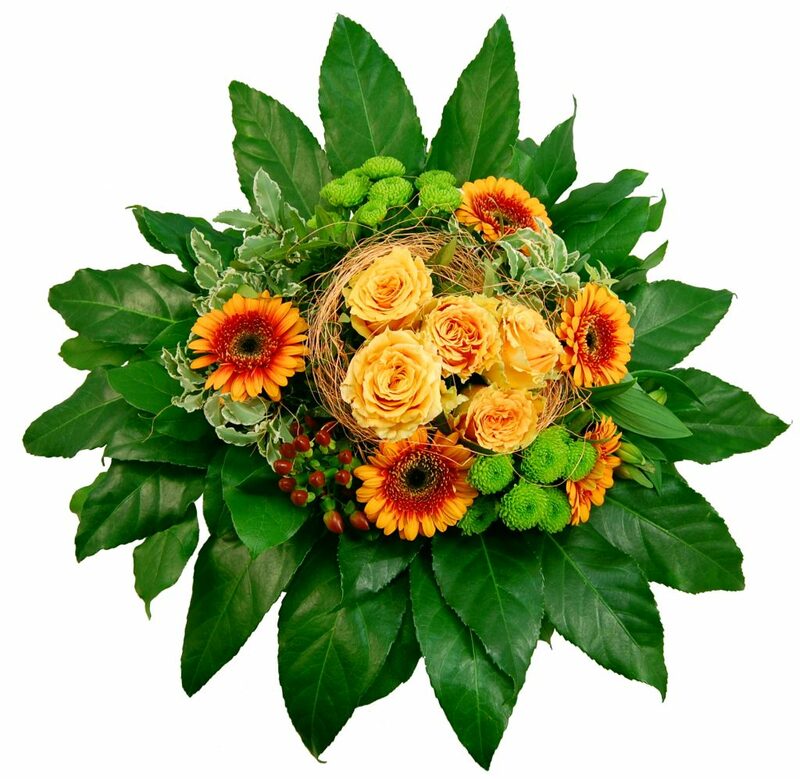 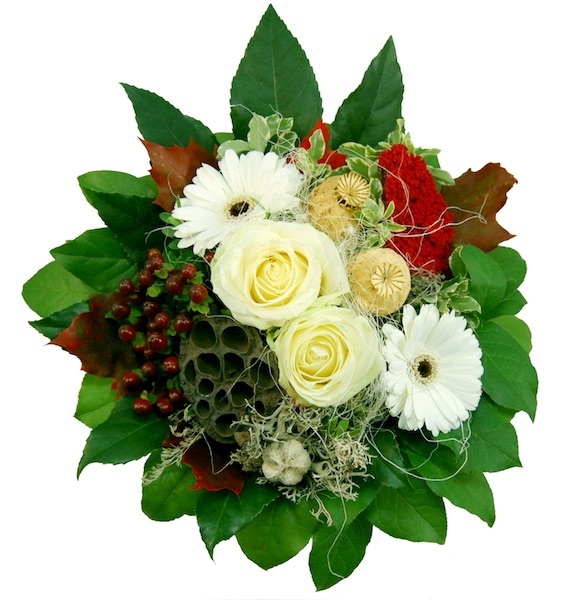 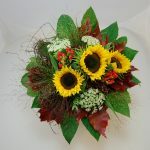 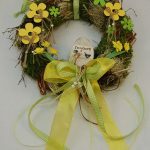 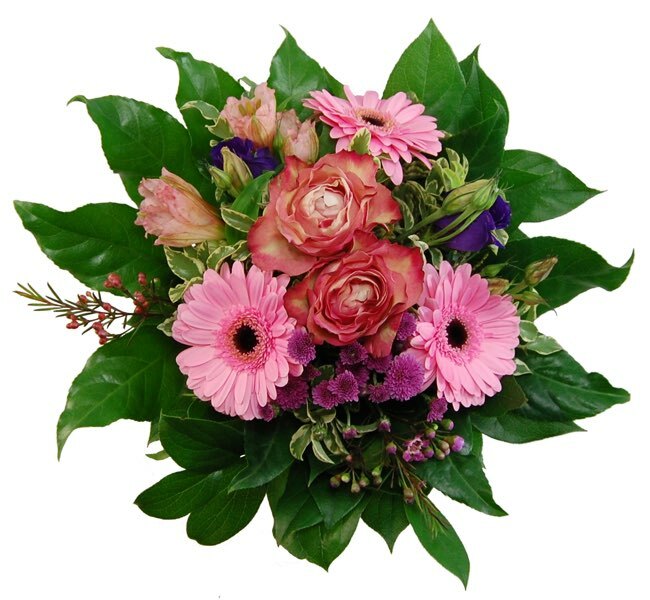 Season bouquets or for special occasions such as Mother’s day, Valentine’s Day, Christmas or Secretary’s day. 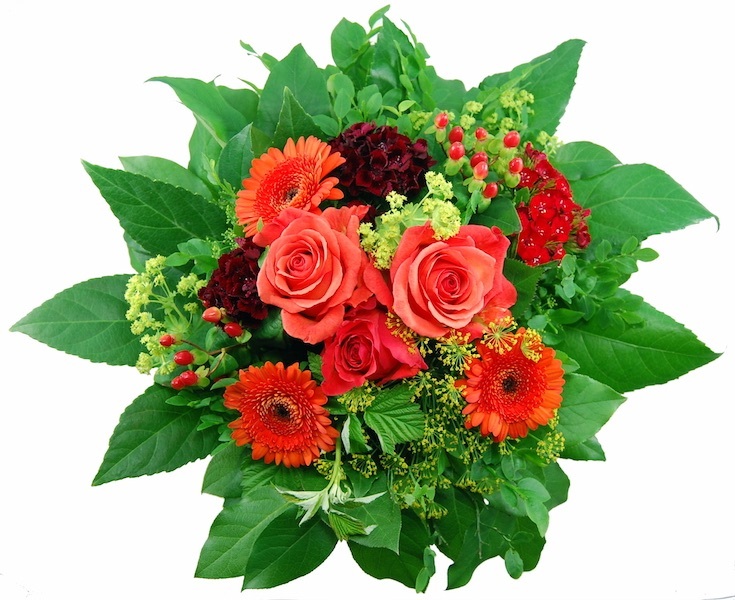 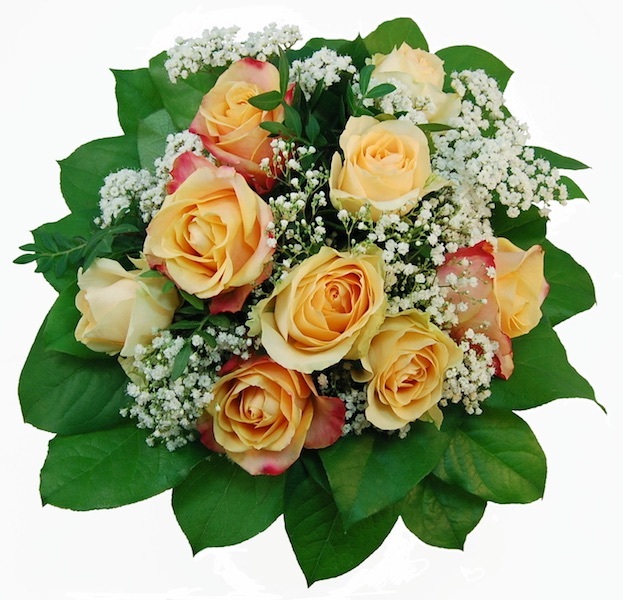 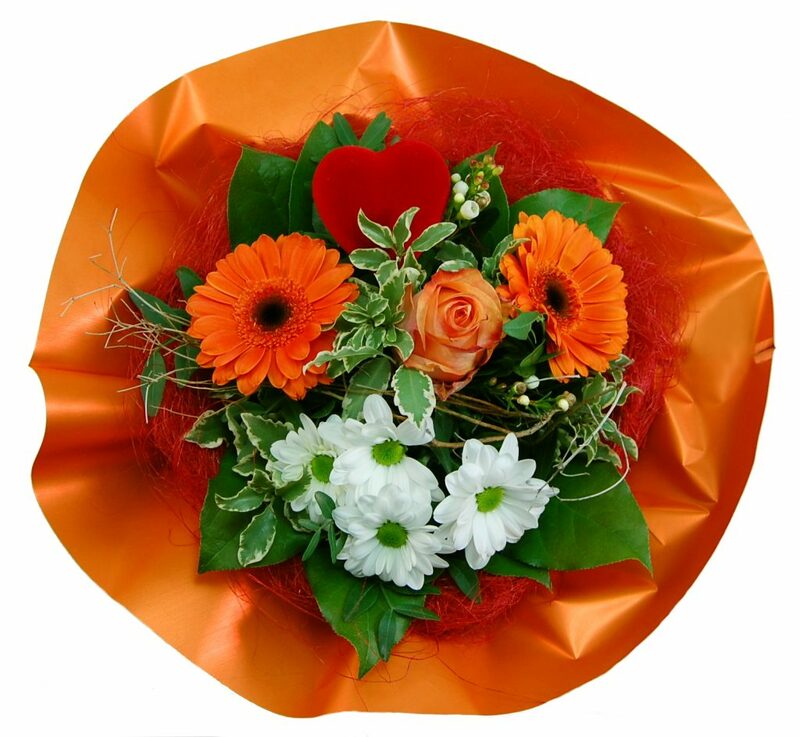 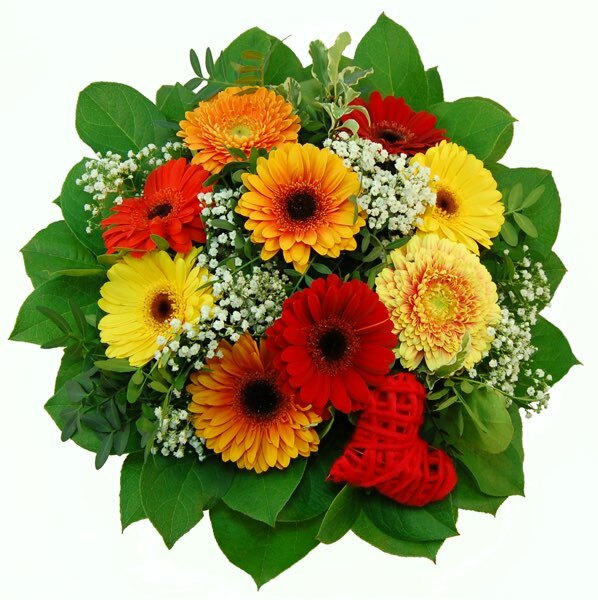 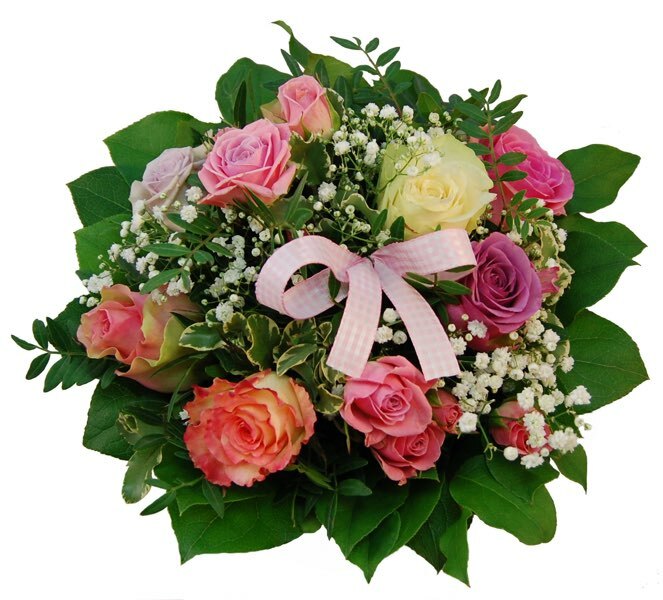 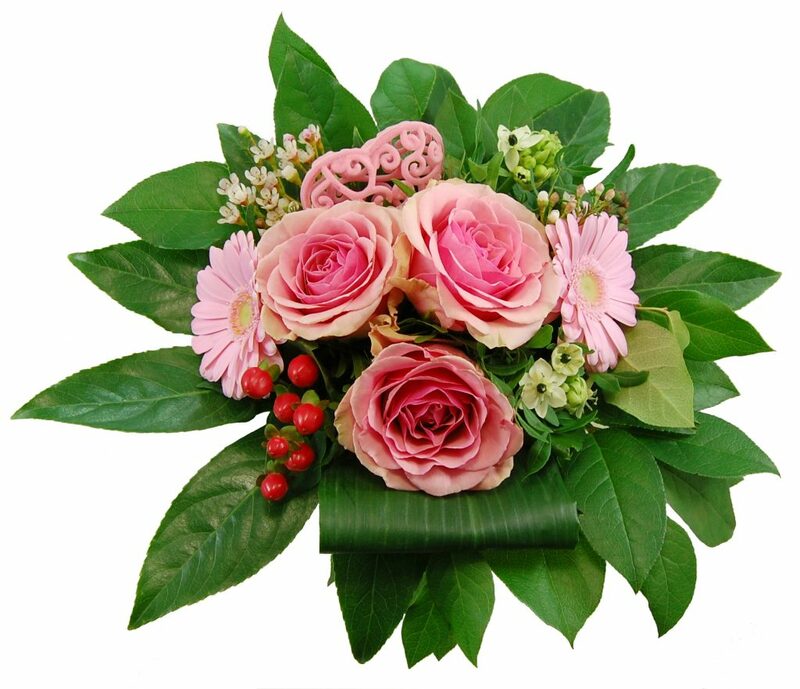 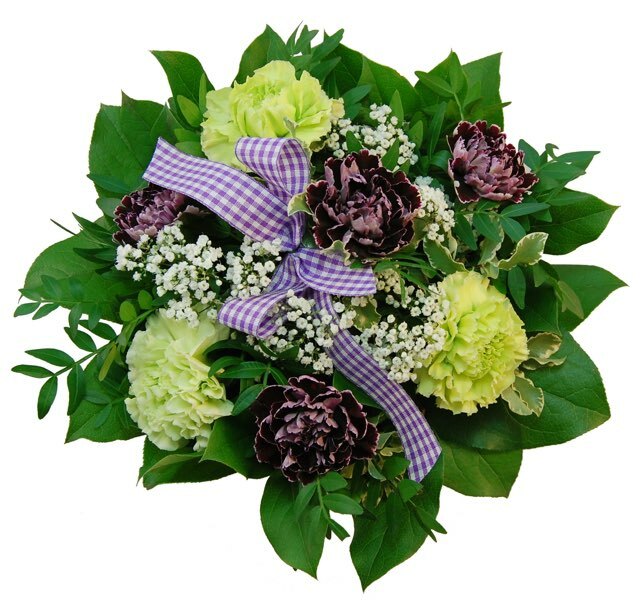 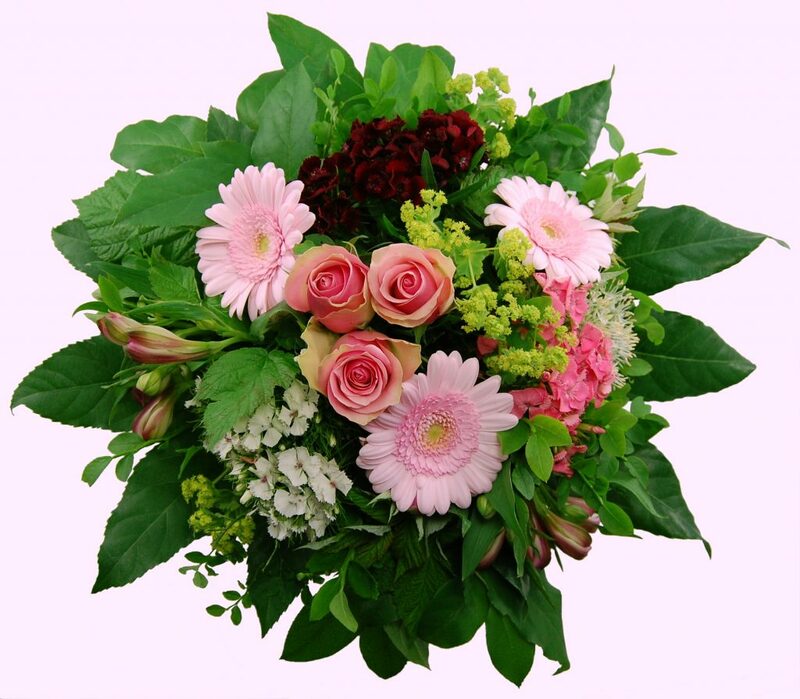 Freshly made and directly put on water our bouquets are delivered to your stores for extensive joy of your customers. 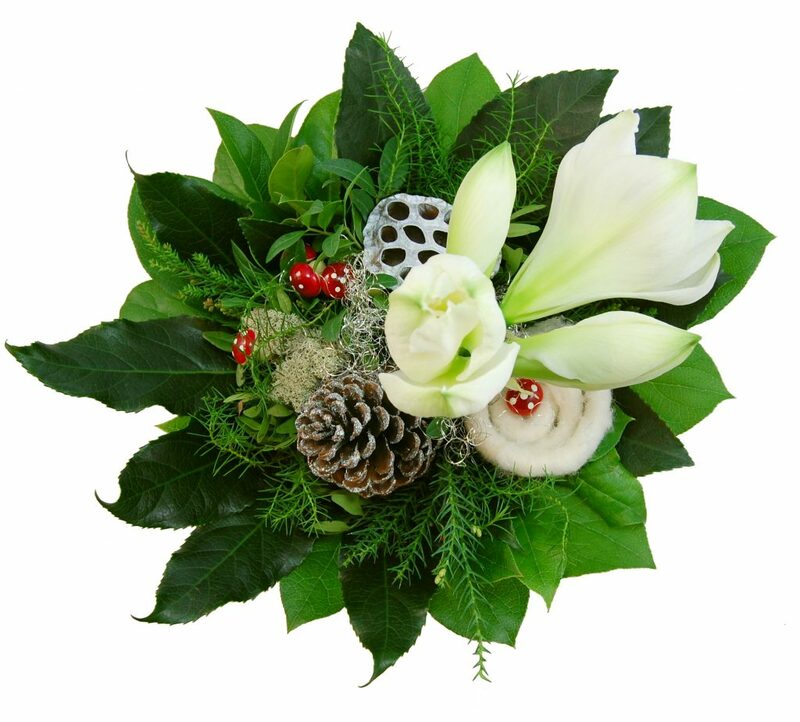 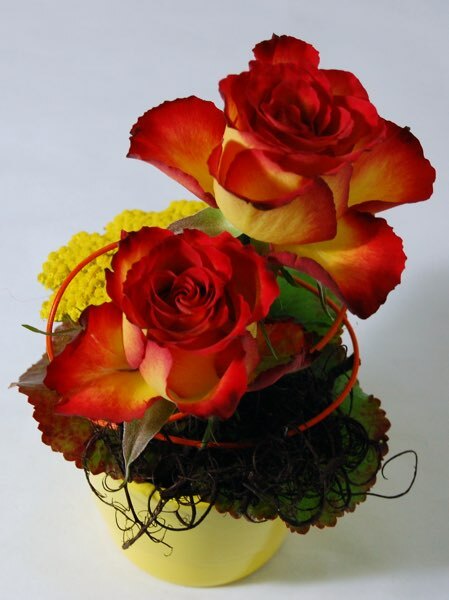 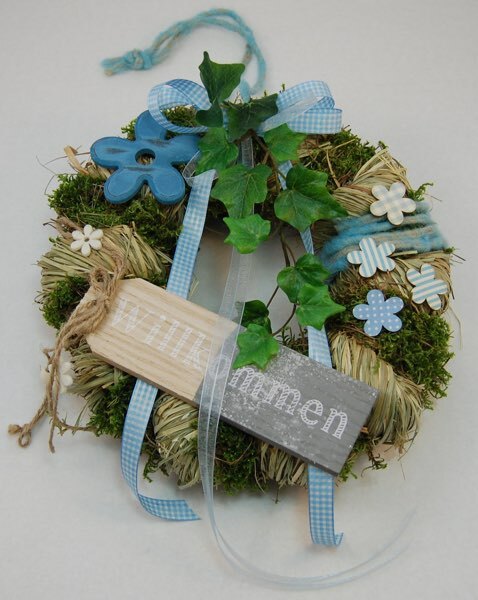 Decide also to work with Ensinger Florist Bouquets. 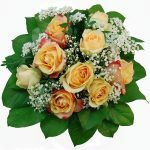 The data will be used to contact you and will never be disclosed to third parties.